Decision-makers will address the importance of physical activity and creating active cities at a number of major events this year. 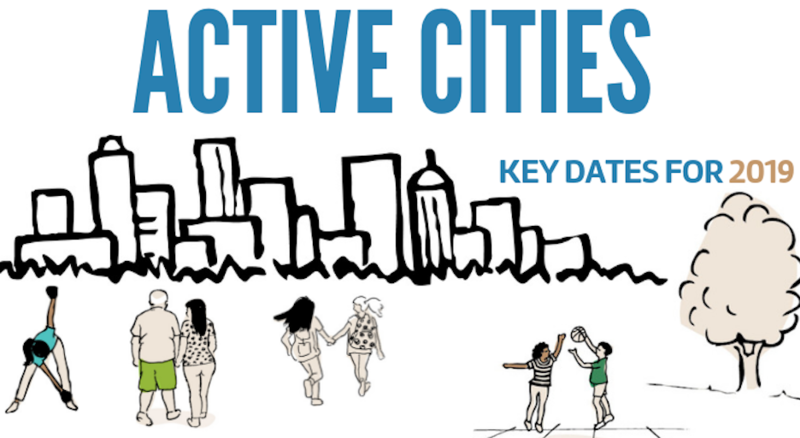 Here are a selection of the key dates in 2019 for anyone interested in the active city movement. 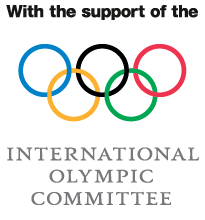 They include workshops and conferences from our partners The Association For International Sport for All (TAFISA), the PACTE Project (Promoting Active Cities Throughout Europe), EASO, and the European Association for the Study of Obesity. Click on the events to find out more.